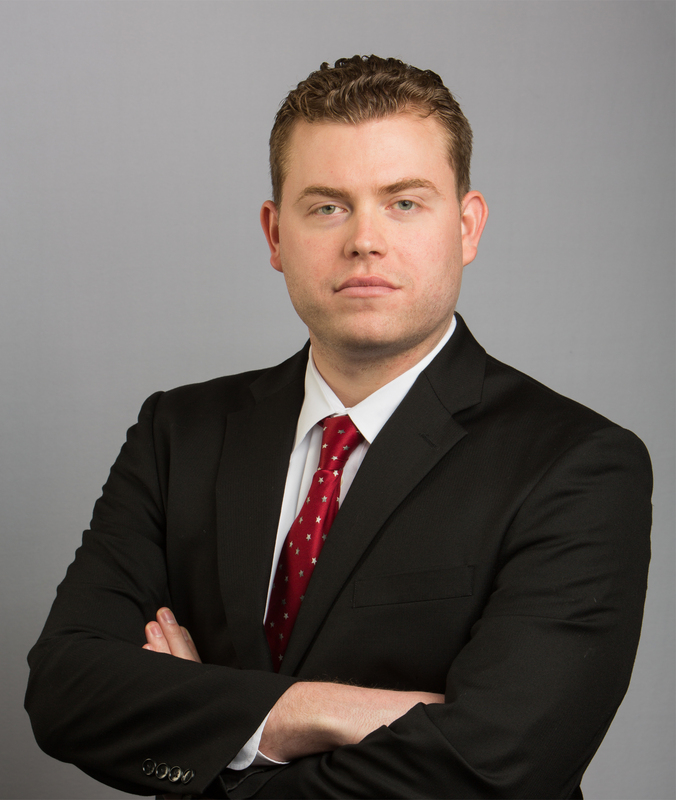 Thomas Marrs joined Kiefaber & Oliva LLP in 2018. Thomas is a lifelong native of Houston, Texas and worked for Aon Hewitt in the Woodlands before attending law school. After graduation, Thomas worked for an oil and gas firm rendering title opinions in addition to preparing transactional and real estate documentation. He also worked for a mass tort litigation firm before joining Kiefaber & Oliva LLP. His current practice is focused on oil and gas including mineral titles and lease analysis.